Lock in a great price for Safestay Edinburgh Royal Mile – rated 8.1 by recent guests! Its location is excellent. In the heart of city. You can have all restaurants, bus and rail station on walking distance. The site itself is well maintained and staff were helpful and friendly. Bathrooms in each room was great. Fantastic location only one street from the centre. AMAZING LOCATION. Lots of people to meet, made lots of friends, had a great time. Very importantly: cheap pints! With your room card you get 15% off food and drinks. ( so the pint was about 3.50 from memory, much cheaper than anywhere else) . Would definitely recommend. 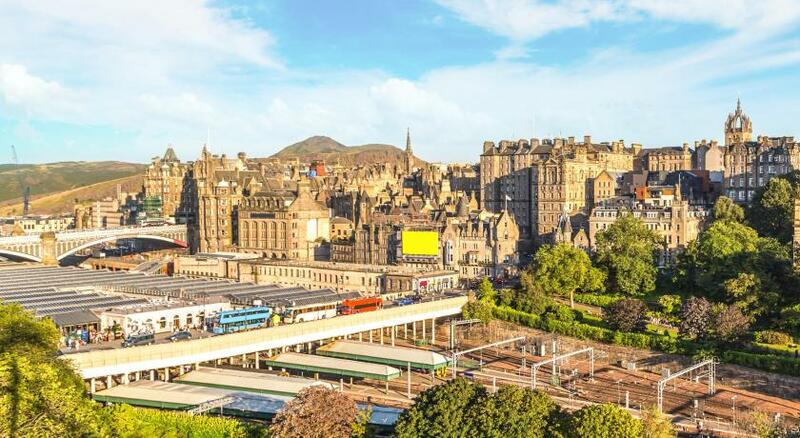 Staysafe Edinburgh is a central location, easy to access by Waverley station, bus stations, Uber, and so on. You won't have any troubles finding it. 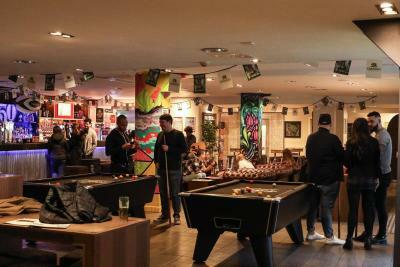 There is also a bar right on-site, and you can get discounted food if you're staying at the hotel/hostel. The guest kitchen is nice and has everything you need to prepare your own meals. If you want to, you can buy breakfast for 5 pounds (but it's kind of scant, so I just stuck to making my own breakfast). The beds in the dormitories are comfortable, and the rooms are large enough for everyone to store their stuff without issue. The bathrooms and showers were always clean, as was most of the hotel. I liked the quality of the bed as well as the space provided to store our things. The staff was also very friendly and accommodating. We had a very comfortable family room with a shower. Comfortable bunk beds, plenty of hot water and good water pressure in the shower. There were amenities like phone chrgers, adapter plugs and padlocks available to purchase. 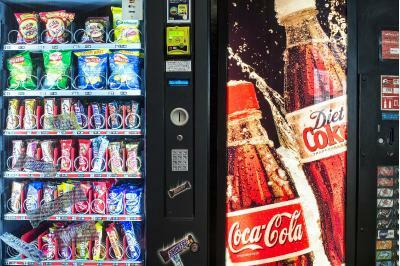 There was a pub and vending machines. Great location and large room to store luggage after we checked out. Location is amazing, staff is very friendly, facilities are awesome and in short it's a good value for the money paid. 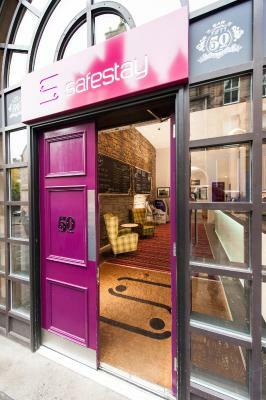 Just off the Royal Mile, Safestay Edinburgh has free WiFi, a 24-hour front desk and a lively restaurant and bar. 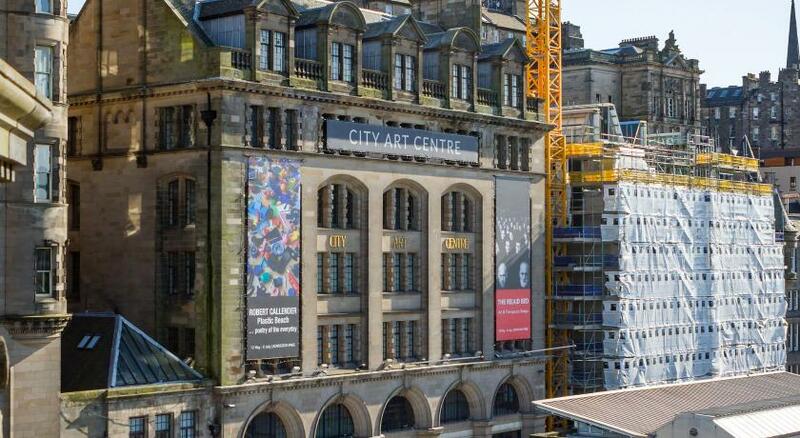 Edinburgh Waverley Rail Station is 1,300 feet away. 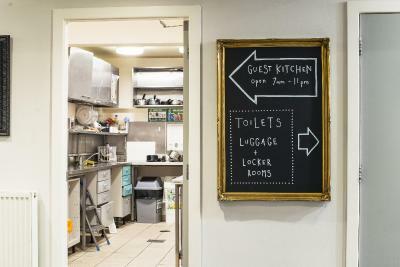 The award-winning rooms and dormitories at Safestay Edinburgh have large bunk beds and private bathrooms with power showers. All rooms are spacious, and feature stylish décor and provide towels and linen. 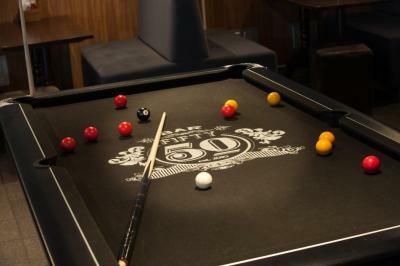 Safestay Edinburgh is home to the popular Bar 50, a fully licensed restaurant and bar with Sky Sports and a pool table. There is also a guest kitchen and a roof terrace. 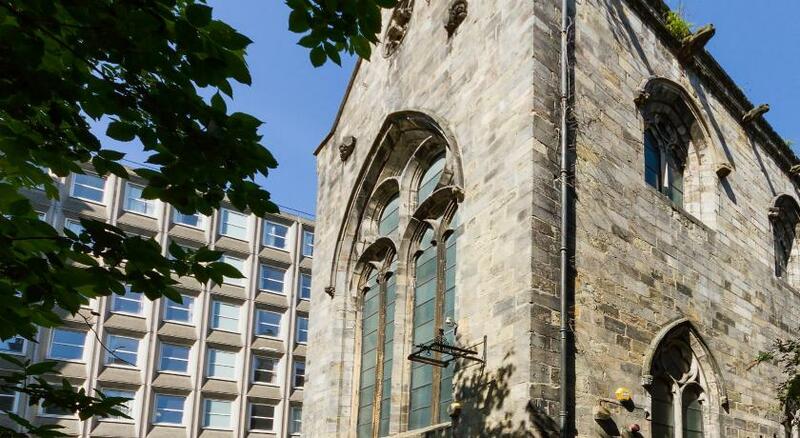 Located just 2,300 feet from the shops and night-life of Princes Street, Safestay Edinburgh is half a mile from Holyrood Palace. 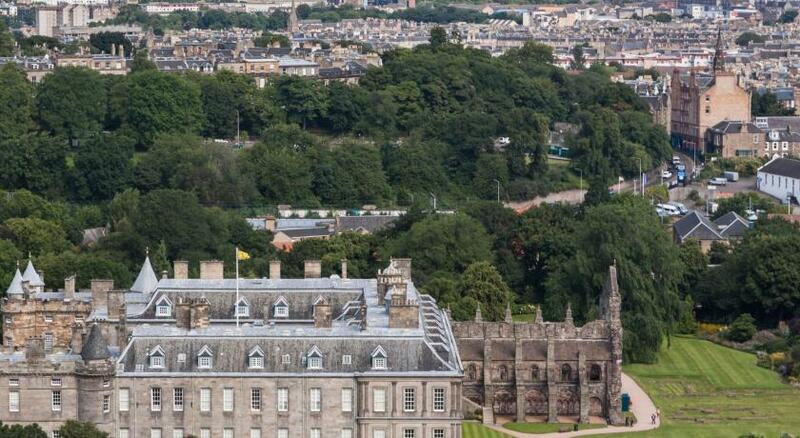 Princes Street Gardens are a 5-minute walk away. 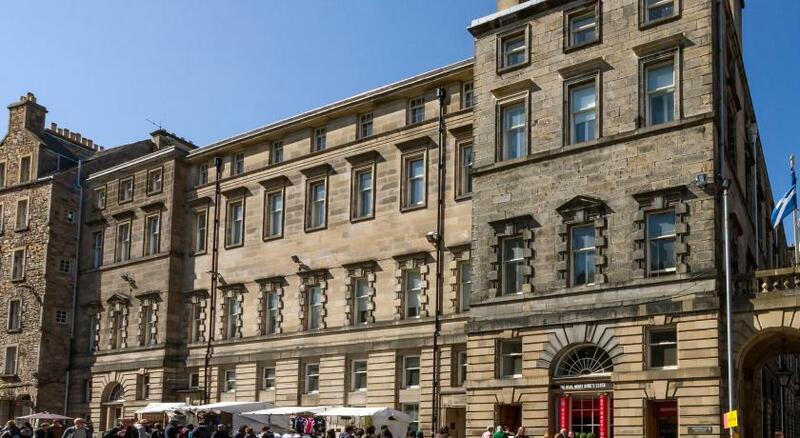 뀐 Located in the real heart of Edinburgh, this property has an excellent location score of 9.2! When would you like to stay at Safestay Edinburgh Royal Mile? Guests have use of shared bathroom and kitchen facilities. Triple room with an private bathroom. The bedding configuration is subject to availability. Dormitory-style room with a private bathroom. This private room has private bathrooms and sleeps 1 to 4 people. One bed in a 4-person shared dormitory room. One bunk-style bed in a female-only room. All rooms are ensuite. Please note only females can stay in these rooms. Rooms are 3 square yards. 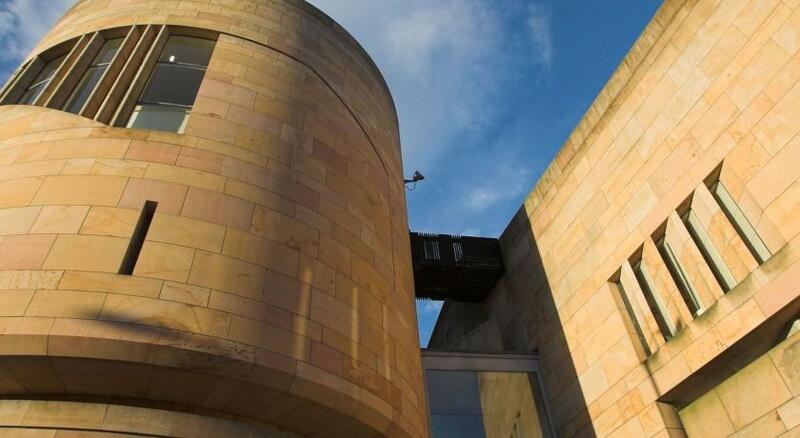 House Rules Safestay Edinburgh Royal Mile takes special requests – add in the next step! Safestay Edinburgh Royal Mile accepts these cards and reserves the right to temporarily hold an amount prior to arrival. The property does not accept American Express cards. Please note guests under the age of 18 years of age must stay in a private room with guardians. They can not share in general dormitory rooms with people that are not part of their own group or family. 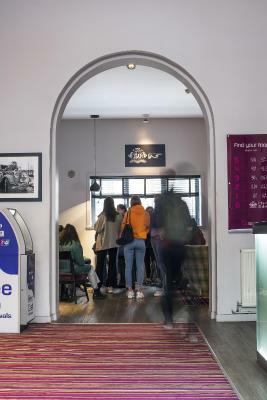 Under 18s are not allowed in the Safestay Bar after end of food service. Formal photo ID is required on arrival. A full copy of the terms and conditions are available upon request. You can contact the property using the contact details found on your booking form. Please note the lead guest must be 18 or older. They had no sockets near the bed. The location and the hostel are great! Very comfy and well located. The continental breakfast is good as well. The hostel info says, that "all rooms provide towels and linen", as well as the pictures of the dormitories with beds and towels, nevertheless, there are none provided and the receptionist, upon request, didn't even offer us any for a fee. Therefore, taking a shower was quite a task... The restaurant serves mediocre dishes and its staff is very chaotic. Great location close to the city center, clean rooms. The noisiness. It is very noisy that I got only two hours of sleep per night. My dorm was on the first floor just next to the terrace and the hostel bar. I couldn't even get a nap during daytime. The location is great. 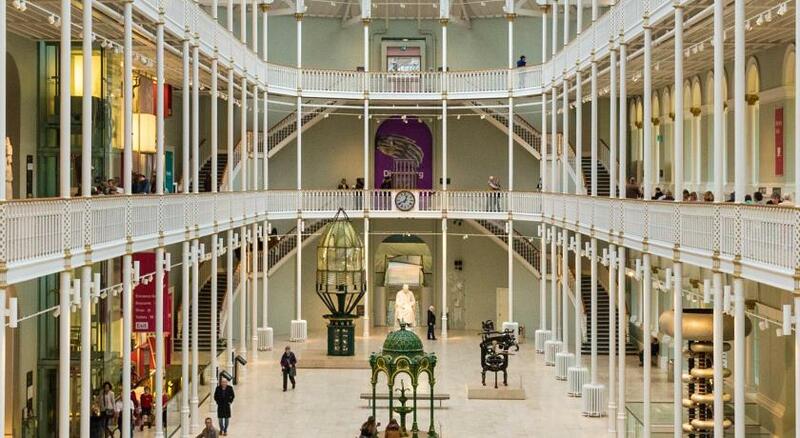 It's in the heart of Edinburgh where all the pubs, clubs and main attractions are. The location is the best feature of this hostel. Cheap, convenient, central and they have a bar with some seemingly good food! Kitchen could be more equipped. Cups etc!!! Sturdy bunk with curtains all around, nice and clean everywhere, good storage, great location. There was always trouble with our room key. Great location, really nice designed and clean hostel. Comfortable beds. Nice pub on site and good choose of breakfast. Everything! Would def stay again! 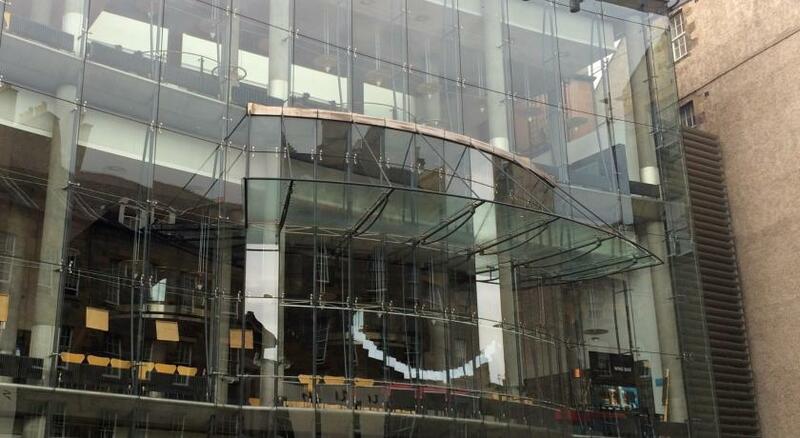 Friendly staff, big enough room, very clean and good location. Highly recommended this hostel. We ran out of toilet paper in the room of 6 people, So i went to reception and asked for more and they said they would send someone up ASAP. It never happened and we just went to the main toilets downstairs to grab a handful each, and it was only replaced the next day upon cleaning. Towel isn't provided. Quite noisy.